Label boss Steve Angello is set to make his solo return to Size Records with the long-awaited release of “Yeah”. Having been a firm favourite with fans, both in its earlier incarnations and in its re-invigorated 2012 update, “Yeah” has quickly become the most anticipated track from Angello yet and one that is set to define the closing of Summer. 50 cents from each sale of the record will go to Angello’s SIZE Foundation. 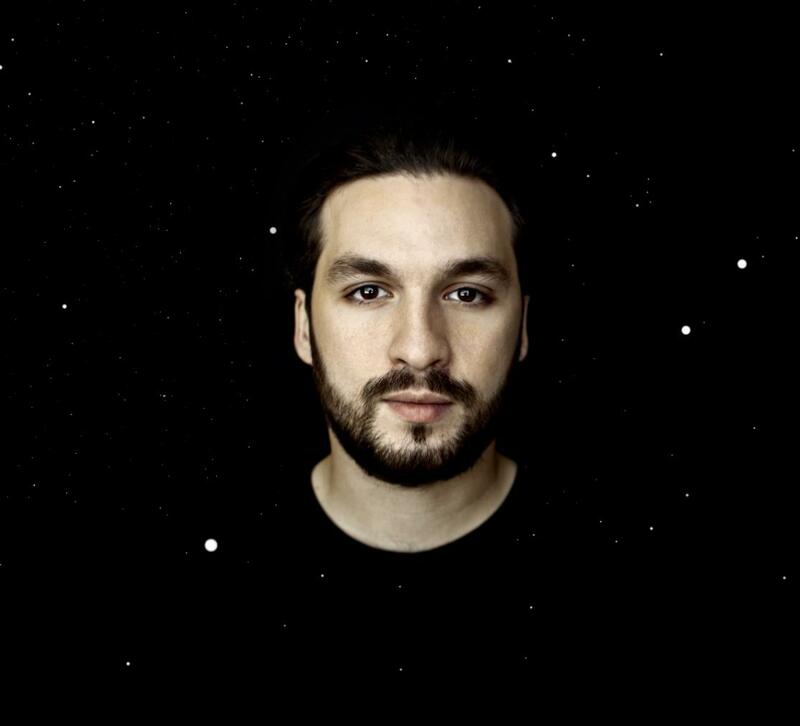 Steve Angello is without a doubt one of the most respected dance music artists in the world. In his multiple roles as a producer/remixer/DJ, label boss for the acclaimed Size Records, head of the Size Matters event brand and as one third of Swedish House Mafia, his influence is woven into the fabric of electronic music as we know it. “Yeah” is a concise substantiation of this fact as it finds Angello crafting anthemic stadium-sized house in the way only he can. Opening on a powerful surge of driving kicks and rolling snares, the track opens up into a blast of dramatic synths. Building its crescendo to fever pitch, it eventually gives way to its full weight as the huge chords, tough drums and chants of “Yeah” march off decisively into the night. The SIZE foundation was launched in August of this year and is a non-profit organization that focuses on education as a means to empower children and young adults worldwide. The foundation’s emphasis on education in early stages of life aims to have a long lasting and positive effect on communities and societies in the future. For more information on the foundation please visit www.sizefoundation.com.